Mobile banking and cryptocurrency trading company Revolut recently dropped a tantalizing tease on the crypto community, promising major news this week. The tweet triggered some instant feedback – especially from fans of Ripple (XRP) – who were quick to point out that Revolut missed its deadline to add XRP at the start of the month. 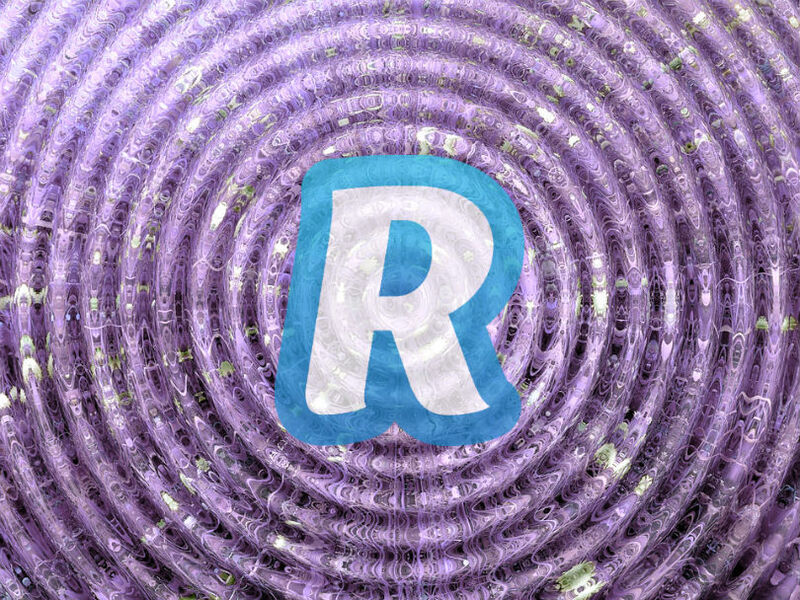 In response, Revolut got a little GIF crazy. Not to be left out, Bitcoin Cash fans pointed out they’re also waiting for Revolut to support BCH, as promised. Crypto enthusiasts also pondered whether Revolut will start allowing users to deposit and withdraw cryptocurrency from wallets and exchanges to and from the platform. In addition, Revolut cleared up some confusion about how to sign up for Revolut Crypto, noting that you don’t have to be a premium member to buy cryptocurrency on the app. Finally, the company announced its plans to launch support in Australia in the near future. Revolut’s mobile banking and crypto app has burst onto the scene, offering an alternative to traditional ways of moving money. The app lets users link to a bank account so they can buy, hold and exchange Bitcoin, Litecoin and Ethereum. You can then convert the crypto to 25 fiat currencies, and spend it using prepaid debit cards from Mastercard and Visa. Revolut also features free international money transfers and the ability to spend money around the world at the interbank exchange rate without extra fees. The London-based company was created in 2015 and quickly achieved rock star status, with a current valuation of about $1.7 billion.